Outdoor areas need cleaning every once in a while done with the help of specialised jet washing machines. You can use our services to restore the clean condition of your soiled, slippery and filled with weeds, pathways, driveways, patio and other area. Our staff are supplied with top-quality detergents and powerful pressure washing machines. The jet washing which you can receive from our company, located in Earls Court SW5, is reliable, effective and professional. Our staff are qualified, skilled and trained to use the machines and clean all kinds of outdoor areas. 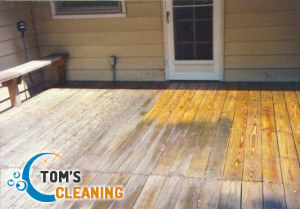 Our cleaners are proficient and skilled in implementing effective pressure washing of outdoor areas. They can help you transform and enhance the state of your domestic and business property by washing its patio, front, driveway, pool, fences and walls. Use our cost-effective jet washing services which we offer in and near Earls Court every day of the week. You will be pleased with the results of our work. Our employees are supplied with top-quality machines and solvents that remove tyre marks, mould, bird droppings, oil residue, moss, algae and stains. They can increase the price of your property and make it look better for which you won’t have to pay too much. If you need professional washing of your outdoor house or commercial property’s areas you can rely on the cleaners in our company. 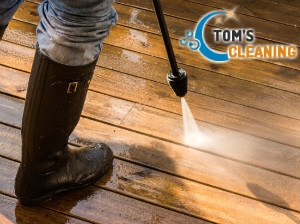 They can provide jet washing on driveways, pathways, pools, brick walls, fences and deckings, located in the SW5 London area and anywhere nearby. Use our trustworthy services to keep your restaurant, pub, hotel and other estate’s front and near areas presentable and clean at all times. Our call centre is at your disposal whenever you need more information and help.